For Ink Lovers, By Ink Lovers. Bringing all kinds of fountain pen inks to your doorstep! 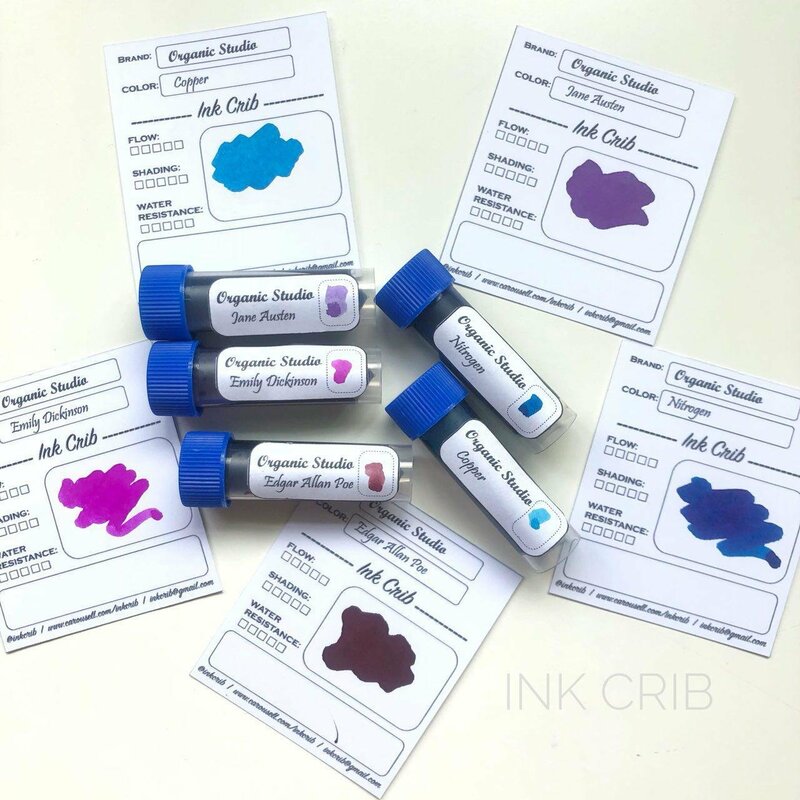 If you have been dying to sample some of Organics Studio's inks, this is the time to do so and your hands on the 5 ink sample pack available! Feeling spoilt for choice? Get your own favorite selection of ink sample pack before making the final decision of which ink to get! Add $5 to upsize to 5ml sample! Do note that Ink samples sets are usually packed and shipped out during the weekends! All inks depends on availability and let us know if you have any questions or if there is any inks that you are looking to try out :) Disclaimer: Do note that pictures of ink samples may differ from reality. 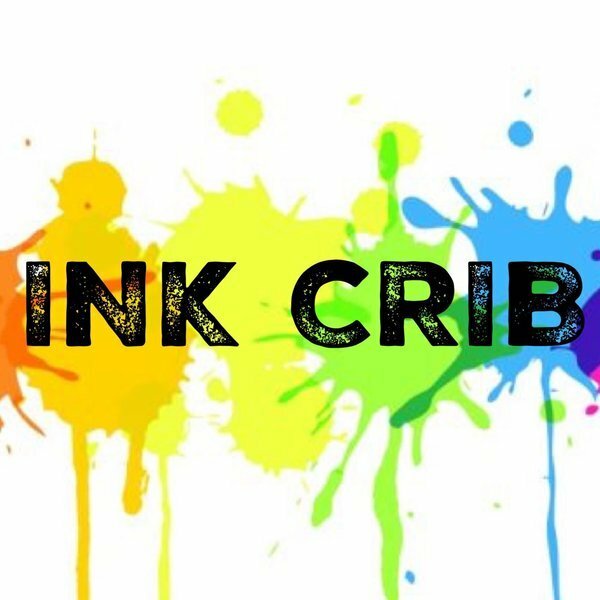 We are a humble start up based in Singapore & we are just a couple of fountain pen lovers who felt that there should be more opportunity to try out new inks from all around the world. We are currently the authorised retailers for the following brands in Singapore and are looking to work with even more Ink Creators in the future.